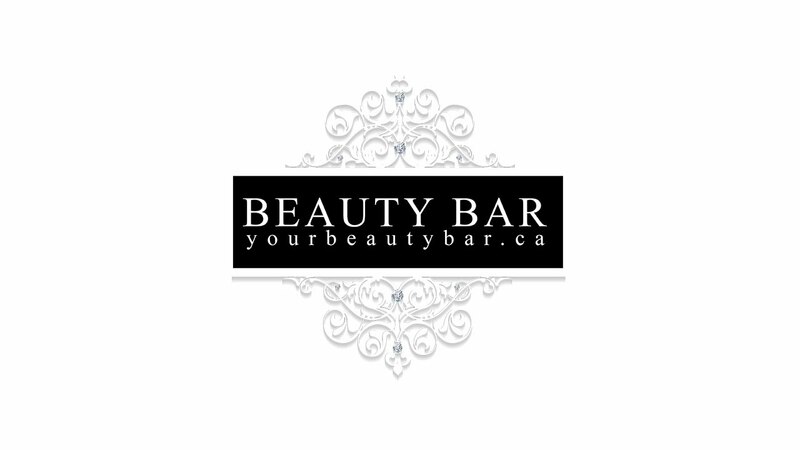 Beauty Bar is nestled in East City, Peterborough Ontario and is absolutely worth making a trip to Peterborough to visit! Stop by the Beauty Bar at 80 Hunter St E, Peterborough, ON K9H 1G5, or call (705) 742-2227. 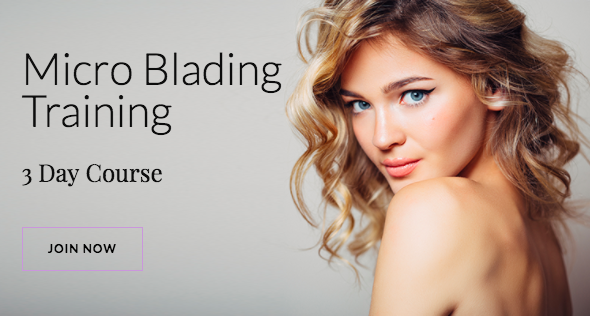 Services offered include micro-blading (semi-permanent brows) and micro-needling (a natural treatment which cultivates skin texture, revamps fine lines/wrinkles, smooths and softens depressed acne scarring) as well as Lash Extensions or Lift and permanent cosmetics. Beauty Bar Peterborough has a gorgeous boutique which sells jewellery, hand made chokers, beauty products and more. 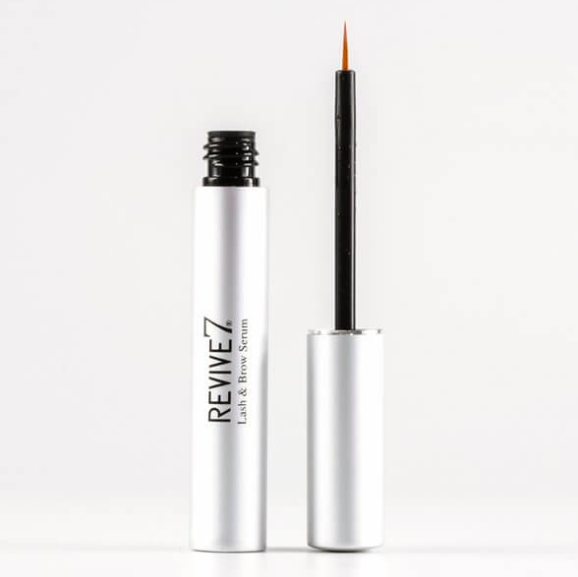 The product you can get exclusively in store is called Revive 7 – Lash and Brow Serum; it grows your lashes and brows within 7-14 days, but Jenny tells me for best effect I will use it for 40 days straight. Revive 7 contains 95+% natural ingredients, organic, no dangerous side effects, 5 natural peptide ingredients, Canadian made, hypoallergenic and easy to apply. Wow! It really worked. At first I was skeptical because the difference was so gradual but now I truly see it! 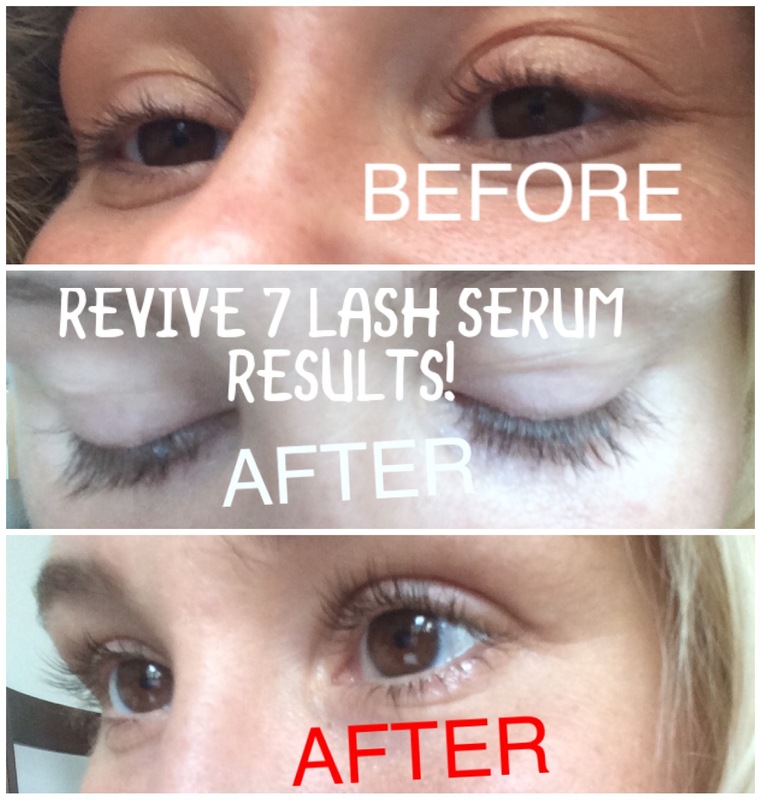 My lashes are longer and thicker after using revive 7. I already had long lashes, so this is incredible! No mascara was used in either photo. Jenny is the owner of the Beauty Bar in Peterborough and she is also an outstanding business woman. She offers teaching courses so that like-minded women can also learn to grow their own beauty businesses. Click on either of the Course banners to automatically see more information in a new window. Beauty Bar Peterborough is the Best! Set yourself up to have a fit, healthy, blissful pregnancy with these tips. Positive vibes only! Shanti Bowl is the best, authentic Tibetan singing bowl I have ever played! 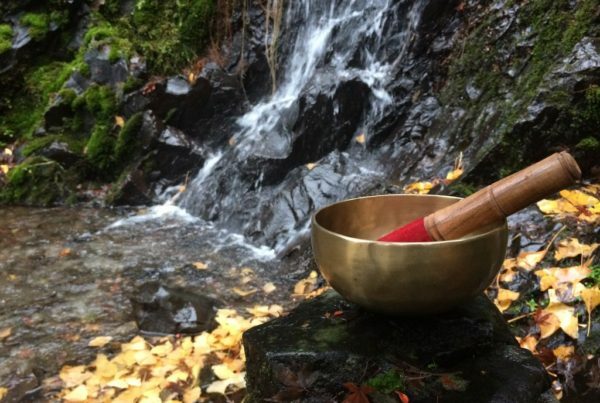 Find out why people use Tibetan singing bowls and what the benefits are. Learn how to play a bowl for yourself in this post! Must-Haves from Yves Saint Laurent Beauty! Through its collection of premium makeup, fragrance and skincare products, YSL Beauty expresses a unique style in between elegance and freedom. 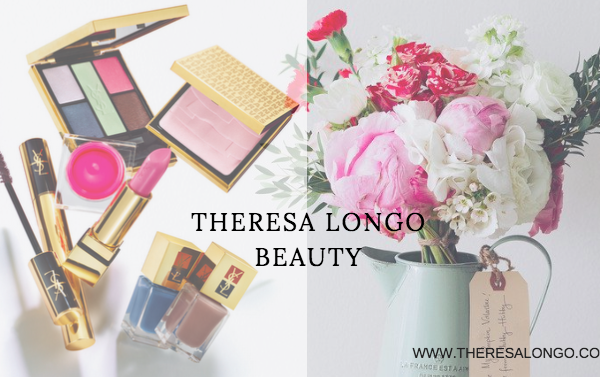 See my must have products from the YSL collection here!